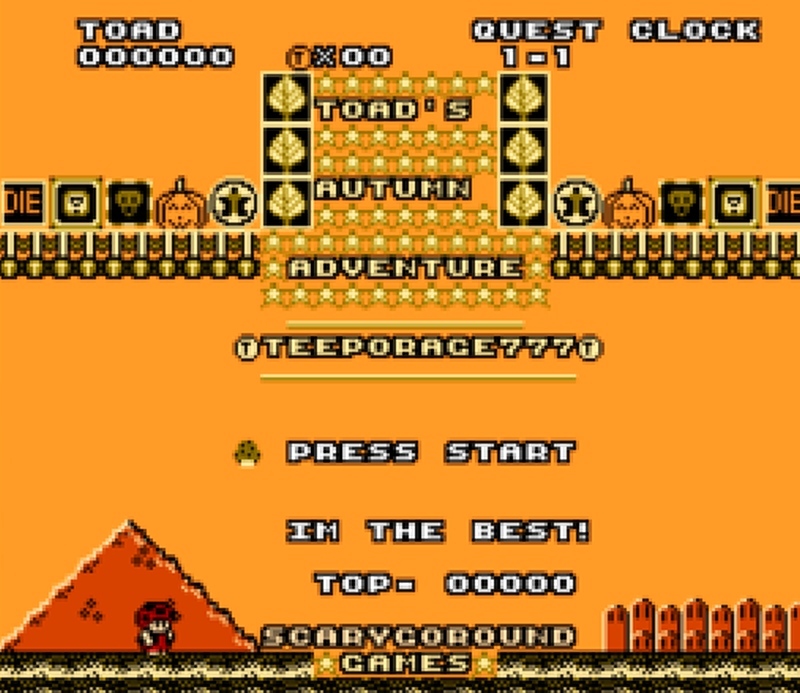 Indie Retro News: Toads Autumn Adventure - Play as Toad and rescue Mario in this new NES hack! Toads Autumn Adventure - Play as Toad and rescue Mario in this new NES hack! 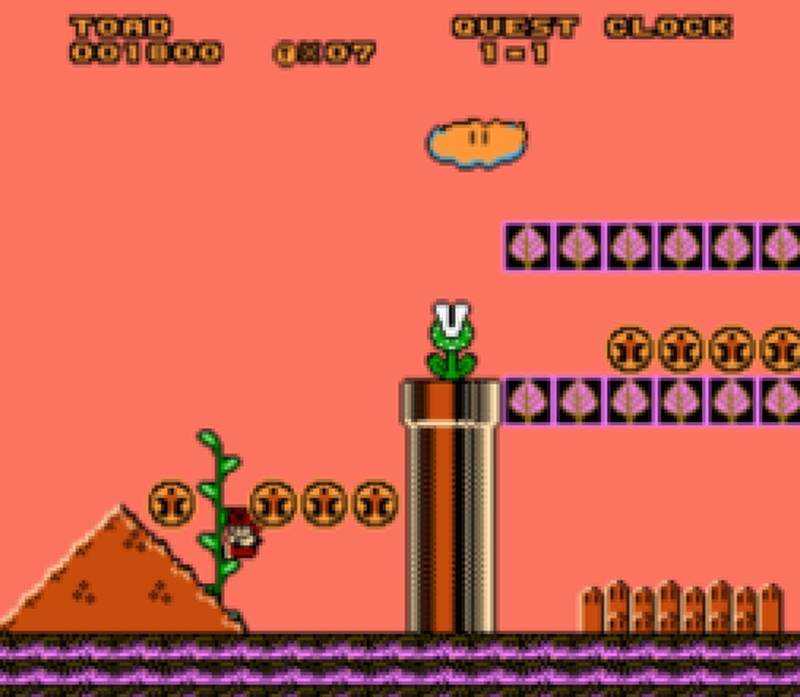 It was only just recently we featured teeporage777's ROM hack of Super Mario Bros, in 'Mario's Moonlight Adventure Hack' and 'Luigi's Summer Adventure', but true to form as a heads up by the creator Edward Shane, we are now looking towards the next seasonal NES hack of ' Toads Autumn Adventure '. This time featuring one of my personal favourite characters as Toad, you must go out on a rescue mission to find the legendary hero Mario. It looks as if he has been captured, and after a complete failure to find him by Peach, you'll have to battle through Bowsers minions and hopefully save the day. Just as in the case of all the other rom hacks we featured so far by Edward Shane, this one takes the classic game and turns it into a completely new experience. It feature new levels, new graphics, new enemies that must be defeated before you can rescue Mario, and what's more the game also features new music. So as the site says, show the Mushroom Kingdom that everyone can save the day if they put their mind to it! This hack is challenging at times and also fairly easy at times so persistence is key to conquering this nightmare of a beautiful season!